As a 21st century learning community, Diggers Rest Primary School has made it our priority to ensure all students have access to the best and latest technology. Gone are the days of students sitting at their desks listening to a teacher. We now expect interaction, application, reflection and metacognition. 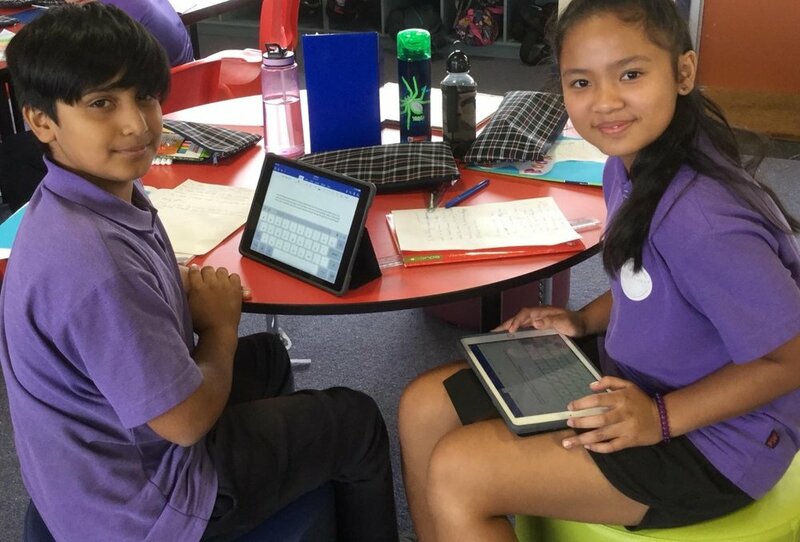 iPads (or portable devices) allow for spontaneous collaboration both within and outside of the school environment, improved digital competency, personalized learning and feedback. In recent years our school implemented a 1:1 iPad program for all students in grades 3-6. This technology supports learning in the classroom and allows 24/7 access to important information and learning opportunities. In 2018 we commenced a BYOD (bring your own device) program allowing students to use devices meeting school based standards and providing a platform to purchase devices at a discounted price. Further information in relation to the 2019 BYOD will be available soon.